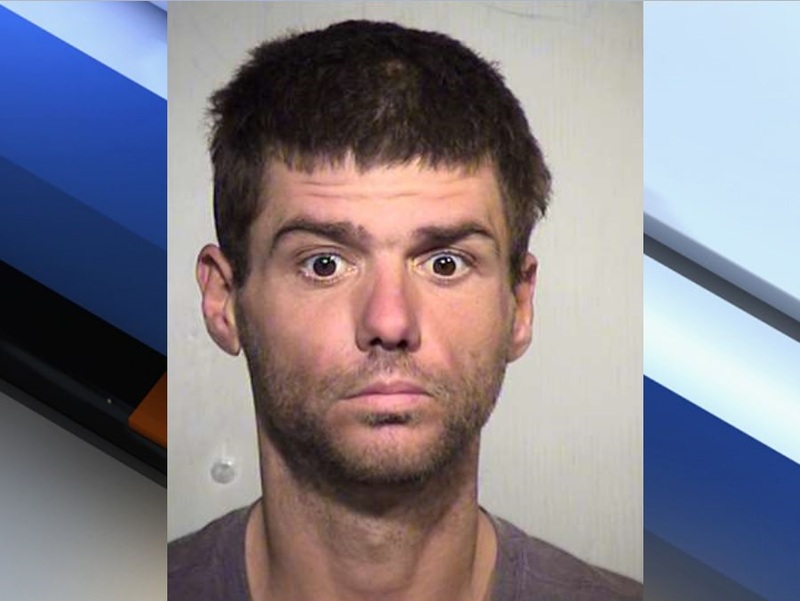 A man is charged with cutting down 53 cacti with a machete costing Tempe over $5,500. TEMPE, AZ — A man is charged with cutting down dozens of cacti with a machete, costing the City of Tempe thousands of dollars. Court documents show that Clarence Luke Waite was charged Friday for criminal damage. Waite is accused of cutting down 53 Mexican fence post cacti under the Priest Road Bridge in Tempe. Police went to the location after getting a call of a man wielding a machete. Officers saw numerous damaged cacti in the area. City workers found 53 cacti were damaged, costing the city more than $5,500.